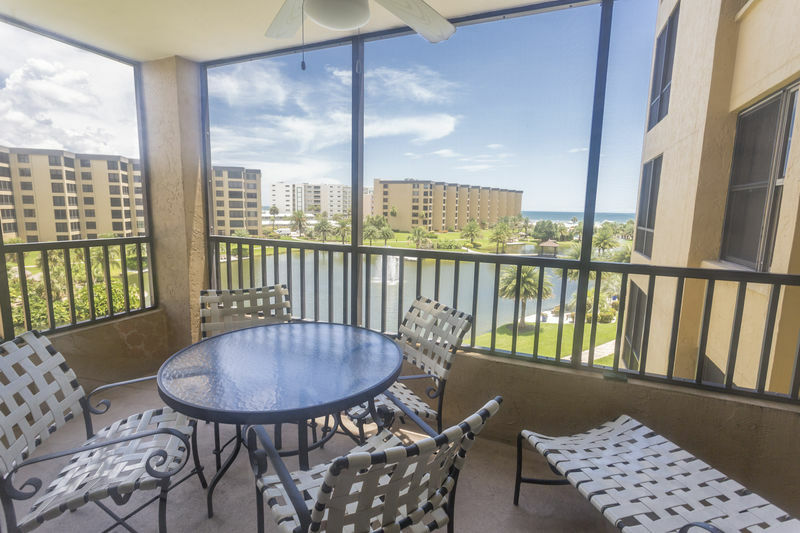 Gulf and Bay Club- D404 Excellent views! 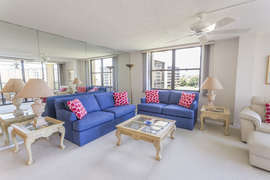 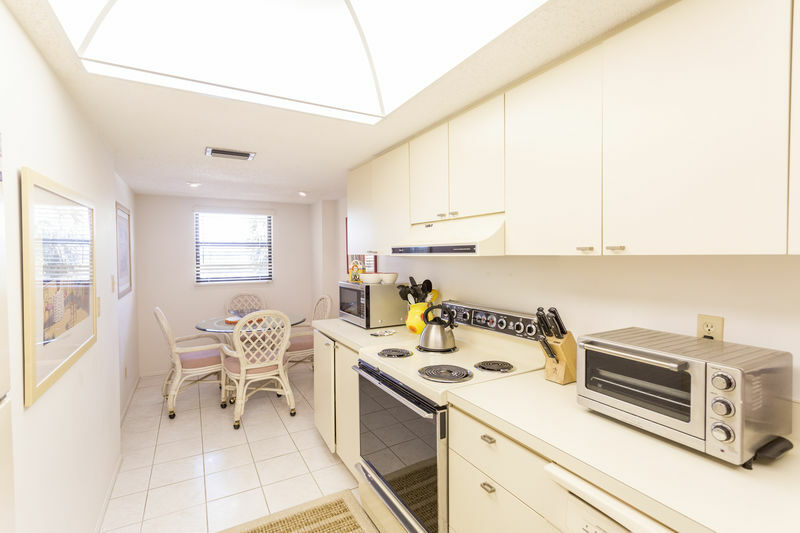 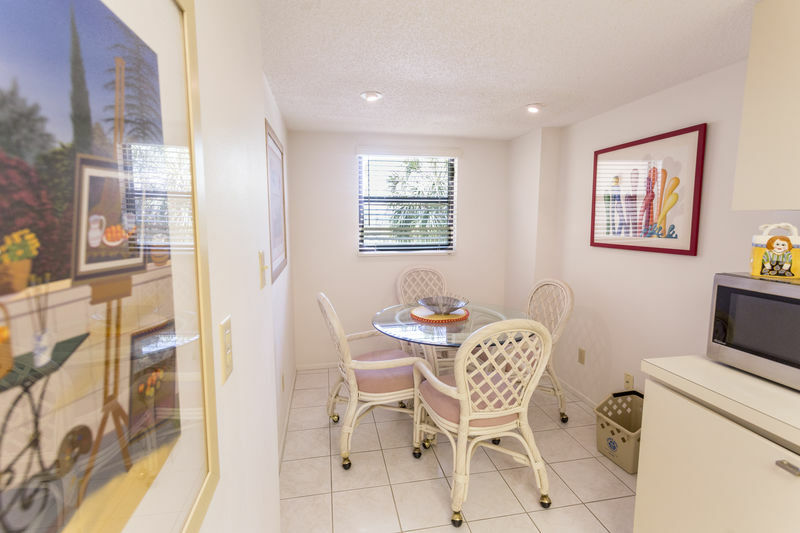 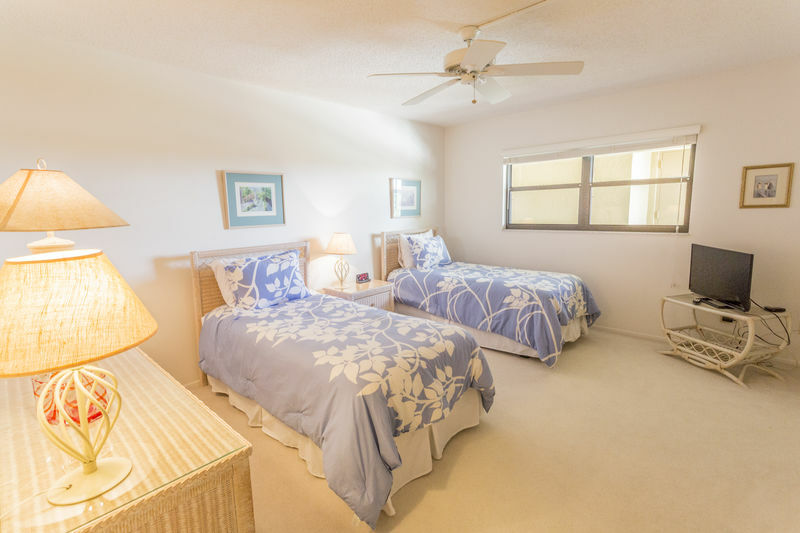 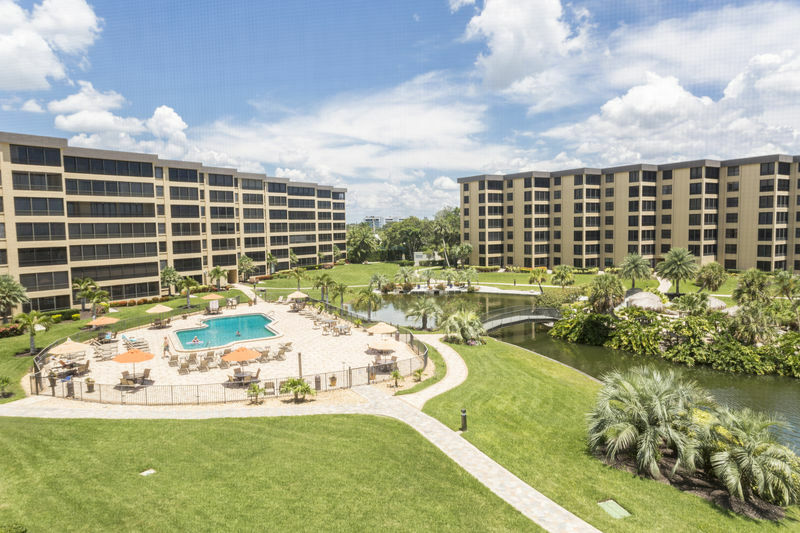 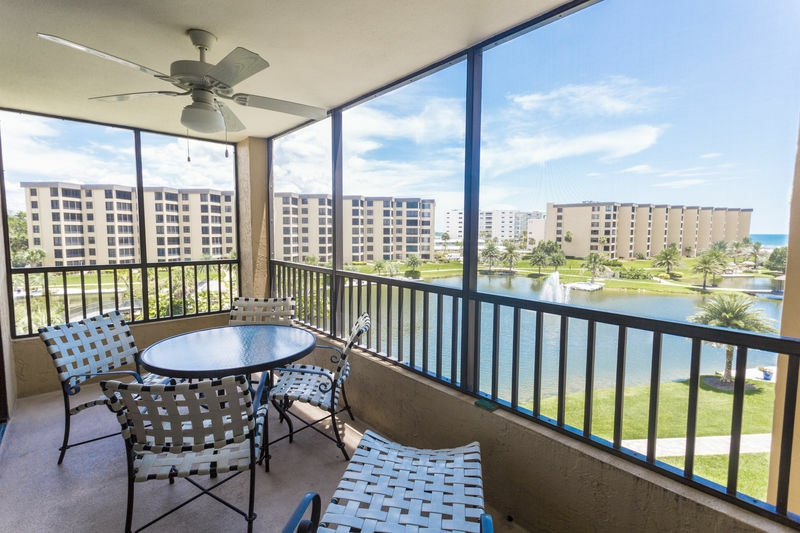 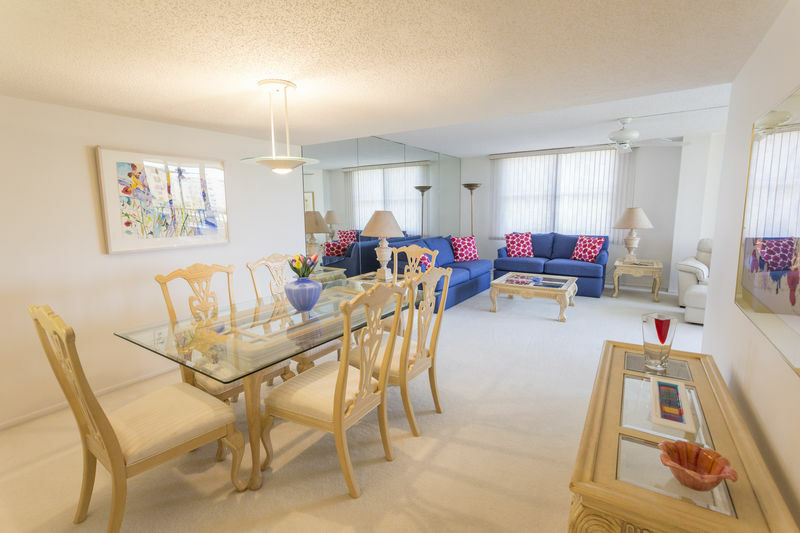 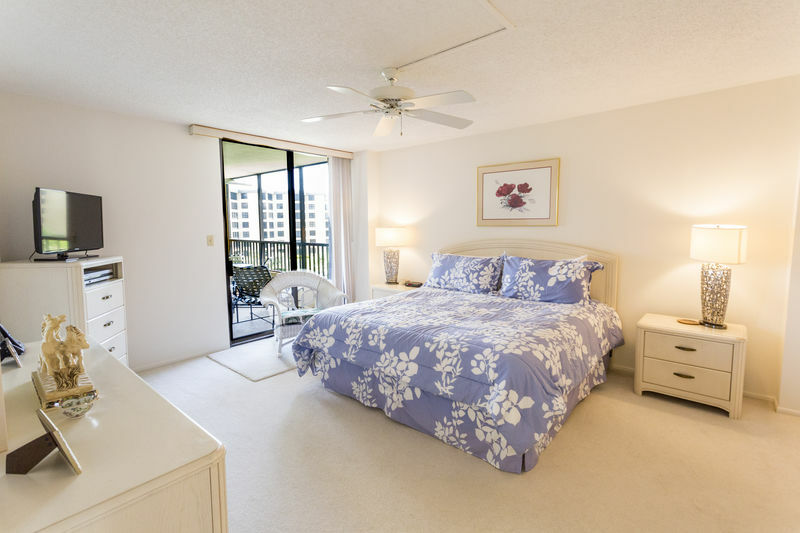 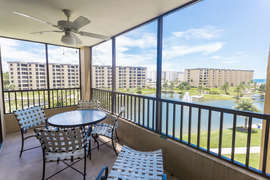 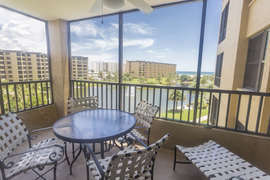 Welcoming is this fourth floor unit.. Lovely decor and comfortable furnishings with an open lanai overlooking our lush courtyard and one of our three pools. 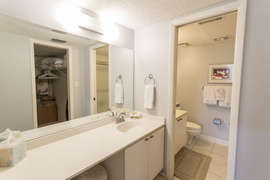 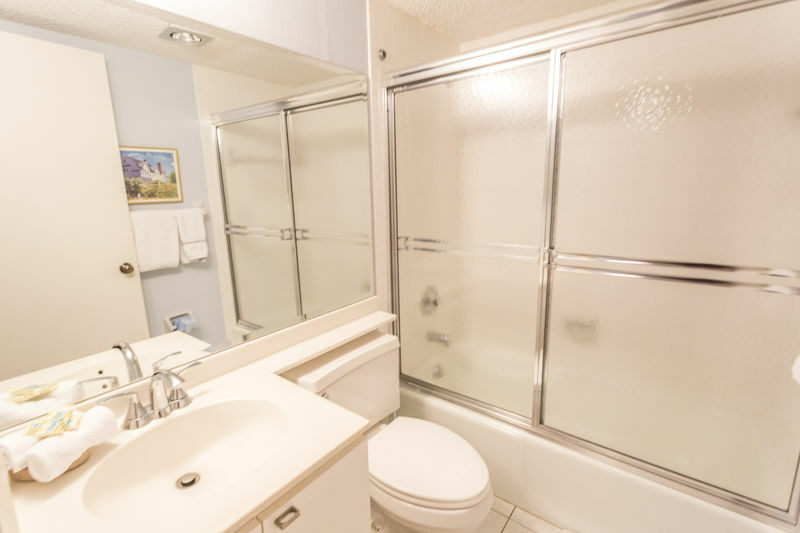 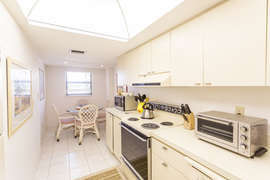 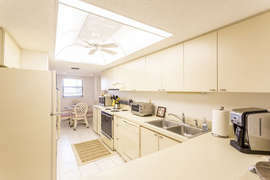 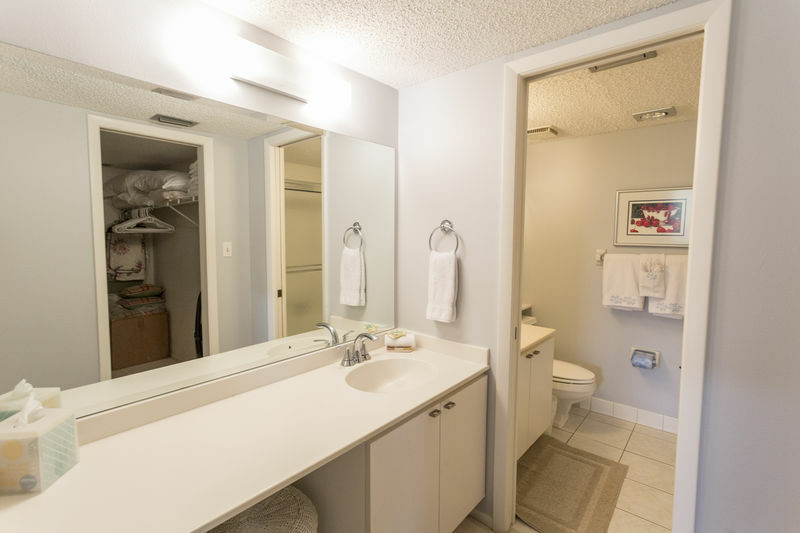 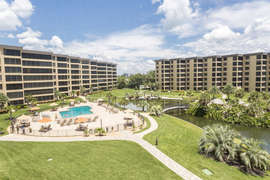 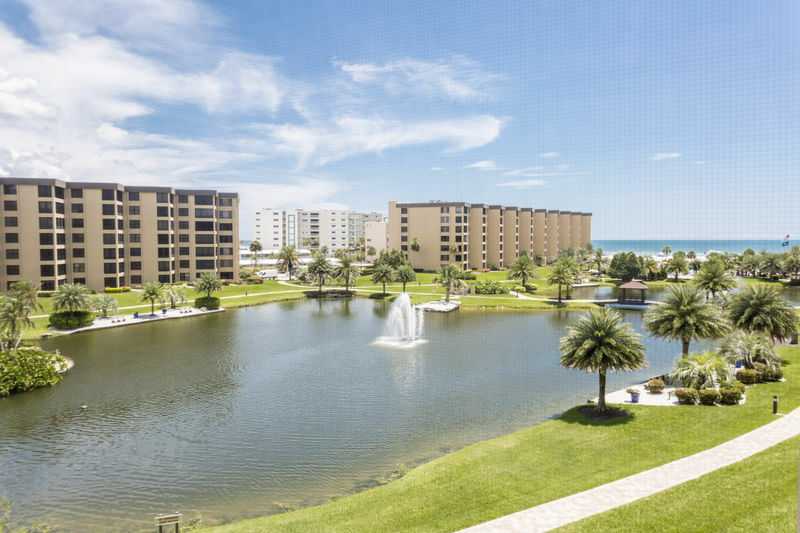 Washer dryer in the unit as well as a comfortable kng size bed in master and twins in the guest bedroom. 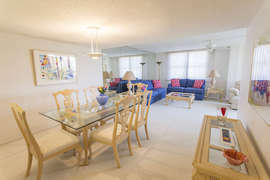 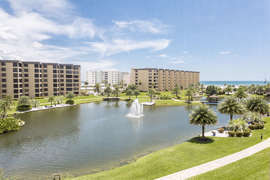 Come enjoy our award wining beaches and insure having a wonderful vacation.